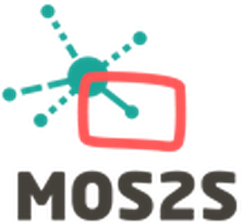 The MOS2S project aims to develop and test audiovisual Smart City technologies addressing the needs of its inhabitants, and embed these solutions in a dedicated Smart City Playground. This playground provides a venue platform as stepping stone towards a full Smart City Operating System, and the support of proof-of-concepts and trials. As such, the playground has the unique potential to accelerate the creation and market introduction of new unique Smart City applications, based on a range of sensors and datasets, to improve profitability, sustainability, safety and customer experience. DIA Yazilim San. ve Tic. A.S.